Welcome to The George Michael Story. The only truly accurate George Michael Show. The only touring show to perform George Michael’s hits in chronological order. 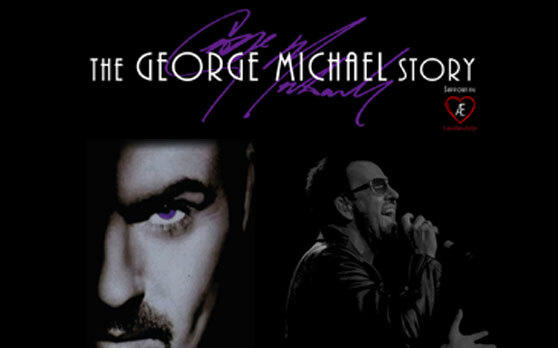 The George Michael Story tells in detail, the career of George and his 100 million record selling history.